Understanding and being able to accurately read a dog's body language helps us set the dog up for success in any environment and can help prevent our, the professional, putting the dog into situations for which they're not ready. 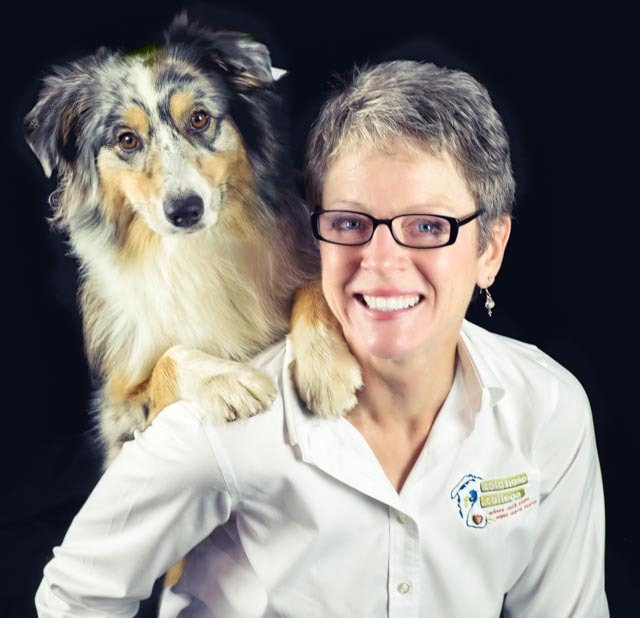 Lisa Lyle Wag­goner is a Cer­ti­fied Pro­fes­sional Dog Trainer, a Pat Miller Cer­ti­fied Trainer-Level 2, a Pat Miller Level 1 Canine Behavior & Training Academy Instructor, a dog∗tec Cer­ti­fied Dog Walker/Instructor, and a pro­fes­sional mem­ber of the Asso­ci­a­tion of Pro­fes­sional Dog Train­ers (APDT) and a Full Member of the Pet Professional Guild. Lisa has many years of expe­ri­ence train­ing dogs of all types and ages. A pas­sion­ate advo­cate for humane, science-based dog train­ing, Lisa has stud­ied ani­mal behav­ior and the lat­est train­ing tech­niques through­out her career with dogs undefined and she devotes a min­i­mum of 40 hours a year to con­tin­u­ing edu­ca­tion.